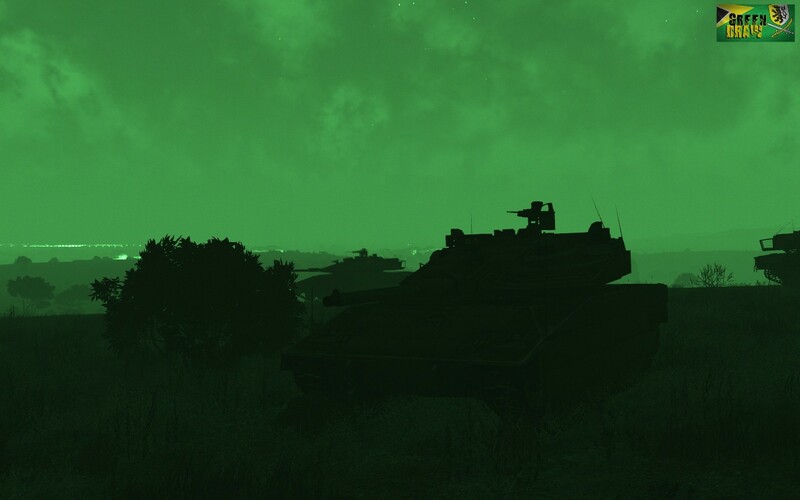 Green Draw is a singleplayer campaign following the story of Pvt. 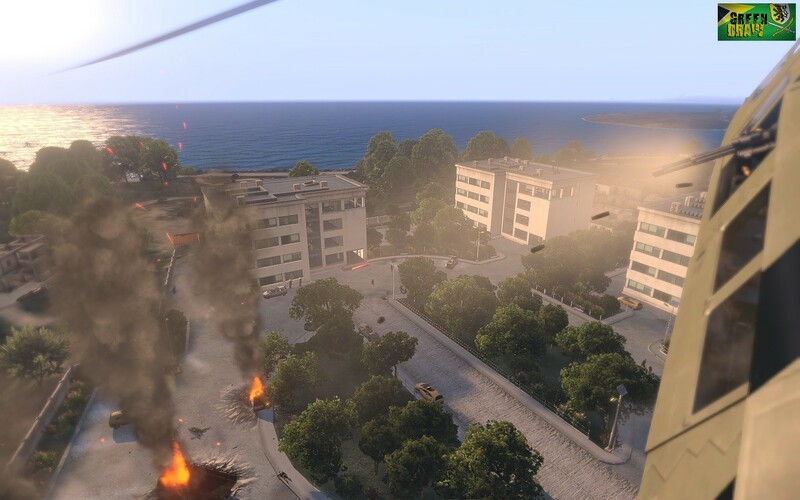 Daniel Armstrong, member of the 3rd Panter Brigade Combat Team as it invades the island of Altis in a war against AAF forces. Follow the story of Pvt. Daniel Armstrong and his friend Cpl. 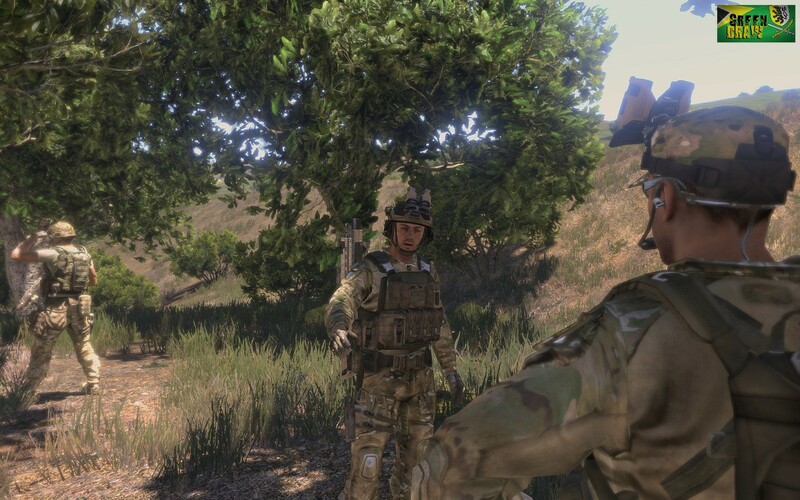 Alex Taylor, members of the 3rd Panter Brigade Combat Team (3rd PBCT) as they fight their way through the AAF forces during the invasion of Altis by NATO forces in a war between these two factions. Two young brothers in arms, eager to fight in an easy war that seems already won and go home with their heart full of pride. However their journey might be darker than expected, and collateral damage can never be avoided in a war where the enemy has still a lot of unexpected ressources. This war will soon transform into a fight for survival. 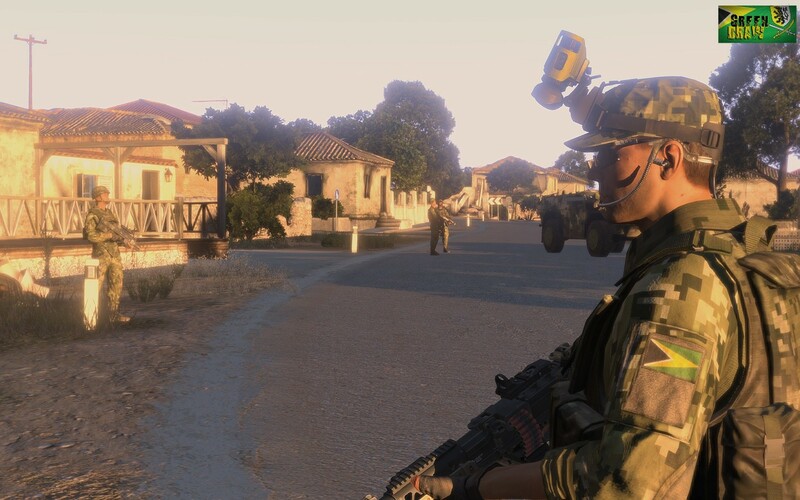 Varied gameplay: Control multiple squads with the High Command, disguise as an enemy soldier and infiltrate a city, play as a forward observer for the artillery or be the minigunner of a Ghost Hawk.